You’re lying in bed and trying to get to sleep. Instead you’re still awake for hours because of racing thoughts? Or you wake up from a sound and can’t get back to sleep? You get up in the middle of the night, walk around, read, watch TV or eat, because you can’t sleep? Are you awake and restless early in the morning, long time before the alarm clock goes off? Or you hardly wake up as soon as the alarm clock rings? 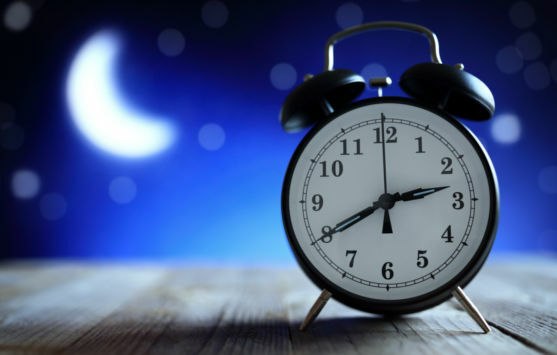 Do you continuously press the snooze button, because it jolted you awake? You know that you’ll have an endless working day in front of you and you’ll hardly be able to concentrate because you slept so terribly. Could fall asleep totally relaxed? Woke up refreshed and revitalised? Started into the new day full of energy? And jumped out of bed highly motivated, because again a beautiful day, full of wonderful experiences, is waiting for you. Holistic homeopathic treatment and alternative medicine for insomnia in Unteraegeri, Zug. 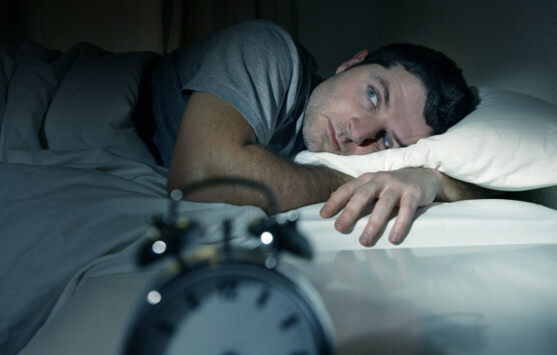 Insomnia is a topic that affects more people as we would initially suppose. In a survey of the health insurance company DAK (2017), 80% of the interviewees stated that they often have problems to fall asleep or to sleep through. Many persons affected even suffer considerably from insomnia and feel disturbed from it in everyday life. The reasons for insomnia are diverse. Stress at work as well as at home, comes at the top of the list. Moreover, caffeine, alcohol, drugs, pain, certain medicine, irregular working hours or depression can be reasons to increase or trigger insomnia. Continuing insomnia is to be taken seriously, since it usually is the body’s sign for a disorder inside the body and should be checked and treated. Homeopathy has many remedies which can help in case of insomnia. While it is recommended to undergo a treatment of chronic ailments or a constitutional treatment to strengthen the body in its whole and to bring it back to balance. In addition, a healthy diet helps for a sound sleep. Reflexology or a RESET-treatment can resolve the body’s tension and imbalance and restore the inner balance which helps you come to rest and enjoy a sound sleep. I’m pleased to accompany you on your way to restorative sleep. Directly book your appointment online or call me and inform yourself about the possibilities.